Today, we'll discuss how props can help us pass data from parent components down to child components. In yesterday’s article, we created our first component (named tweet-component) as part of a mock twitter application. We went as far as having a list of these tweet-component‘s be rendered with only static information. Our aim today is to have each tweet-component render unique tweet data from the tweets data array kept in the root instance. We’ll achieve this with the help of props. 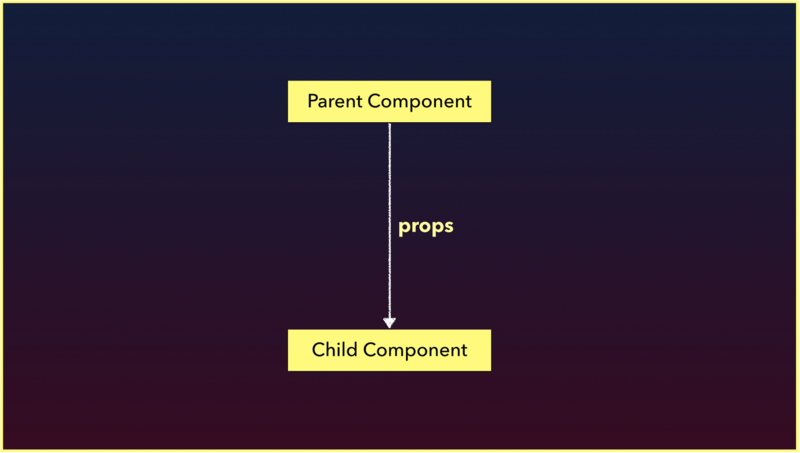 Vue gives us the ability to use props to pass data from parent instances down to child instances. Using props is fairly simple. The first step involves binding the data that is to be passed to the prop attribute where the child component is being rendered. In our mock twitter application, we’re interested in passing a single tweet object to every tweet-component that is rendered. Since the tweet components are rendered with the help of the v-for directive, we can pass the iterated tweet object as props down to each component. We’re using the v-bind directive to bind the iterated tweet data object to a prop of the same name. In tweet-component, the tweet prop can now be accessed and used like any other data property. We’ll bind information from the tweet prop on to the template of the component instead of statically rendering information. Our application will now display information from all the different tweets in our instance data. To define prop validation requirements, we can instead provide an object that has validation requirements to the props option. If we've stated validation requirements like the above and find ourselves not passing the tweet prop or having the tweet prop be of a type that is not Object, the Vue console will emit warnings. The Vue documentation has more examples on how we’re able to define default and custom validation requirements as well. Since every component has its own isolated scope, child components can never (and should never) reference data directly from parent components. For a child component to access data from a parent, data has to flow from the parent down to the child with the help of props. This design greatly simplifies the understanding of an applications data flow since child components will never be able to mutate parent state directly.